It’s autumn in Alabama which means our fall gardens are coming along. But just because there are fewer pests this time of year doesn’t mean your garden is in the clear. Here in Alabama, we have a very active insect season in the fall and there are a few pests that can still pose a threat to your plants. If you grow cucumbers, squash, or pumpkins then they will be a prime target for cucumber beetles. 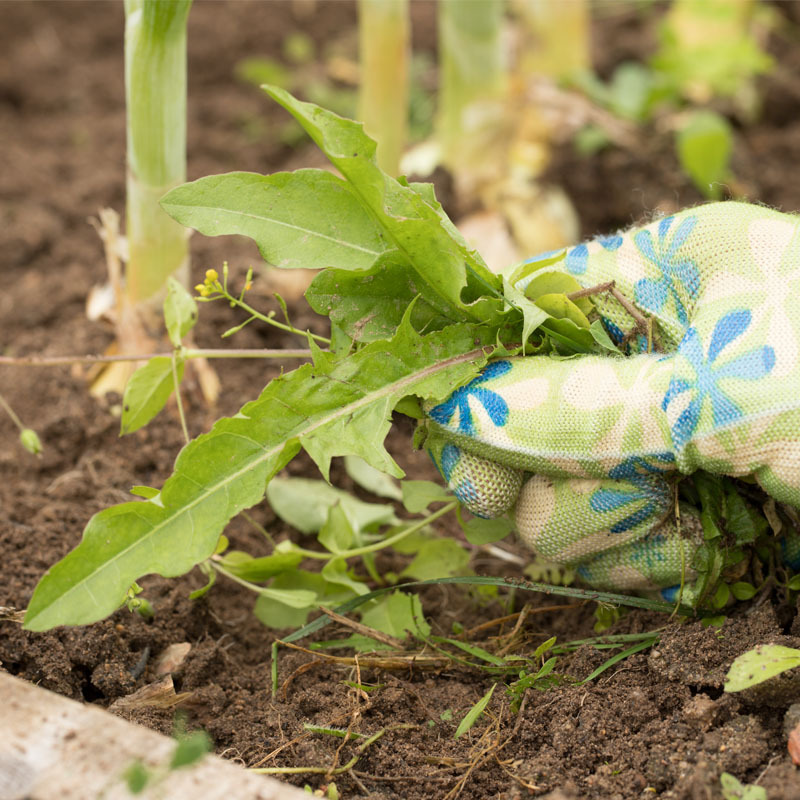 These little pests hide under debris and leaves in your garden and feed off your hard work. Adult cucumber beetles are yellowish-green in color with dark heads, legs, and antennae. They have distinctive black spots or stripes on their wings, depending on the species. The larva feeds on the roots of plants while the adults feed on the leaves and blossoms, resulting in stunted growth and low yield. They can also carry diseases and viruses to other plants. 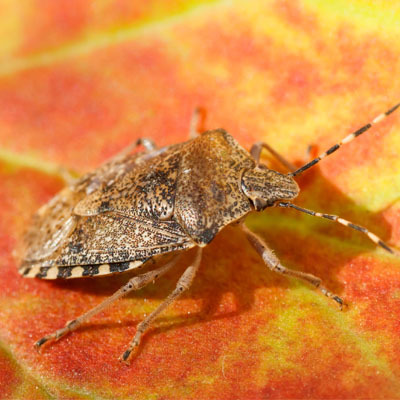 Stink bugs are a terrible nuisance in Alabama because they tend to cluster on the sunny side of homes for warmth. They feed on vegetables and fruits and you might find a bunch of them under the squashes and pumpkins in your garden. As it gets colder they will try to migrate into houses where they will stay the winter. You usually won’t notice them until spring when they re-emerge. Gardener beware. Snails can be a difficult pest to get rid of because they are hermaphrodites, which means all of them can lay hundreds of eggs at a time with a gestation period of only 2-3 weeks. They lay more than half of their eggs in the fall making them a prime garden pest. They are most active at night or during rainy days and will feed on anything green. If you don’t get these guys under control, they’ll quickly overrun your garden. The cabbage worm is a pain for anyone who grows cabbage or brussel sprouts. Their life begins when eggs attached to the underside of leafs hatch. The worms begin to feed on their host leaf and migrate to neighboring leaves throughout the season. As they grow they change colors making it difficult to identify them. If you are having trouble with insects outside or inside your home then contact us at Superior Services! You could also call us at (256) 773-0517, ask about our pest defense program!